Moving to a new house is always a great feeling. You try everything to make this feeling special and a memorable one. Housewarming parties have always been in culture, whether small or big, they always impact our lives. Creating memories for those is a crucial role and we need to put a big effort to make them wonderful. Housewarming party is always a crucial occasion for a family. People are very much interested in this occasion and they do everything to make it successful. After all, shifting with all your stuff in a new home that you have designed according to your needs and comforts is a big deal. 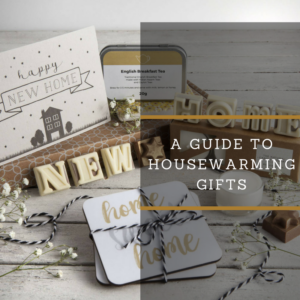 To find the best gift for Housewarming is a hectic and confusing task. Surfing the whole internet and finding that best gift so that it can enclose your memories and love is not going to be beneficial. Rather than buying something why not create one, you need the beginning; 3D innovation will do it for you, it offers a vast range of 3D crystals that will make your day. You’ll just need to choose the appropriate crystal or any accessory and upload your desired image. Here are some of the finest gifts that you can create with 3D innovation and gift them to your loved ones so that you can set a great impression on them. 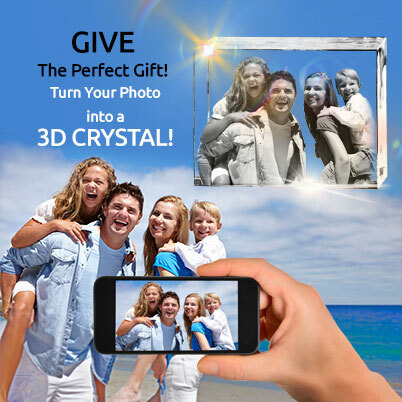 The Zeus Cube 3D crystal creates an overwhelming experience when you gift it to somebody. You can personalize this unique cube on your own and it is a great gift that can fit your whole family. Offered in 8 sizes the Zeus Cube is the perfect match for your family photo. The XL cube will preserve your memories and will never let them fade. 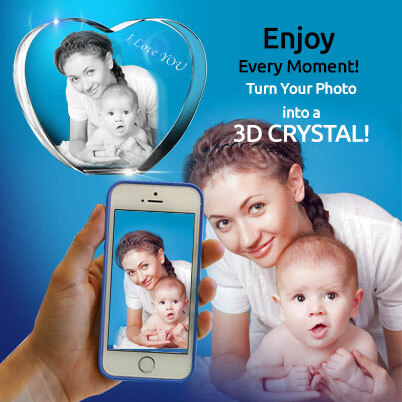 Capture your moments and save them for eternity in this 3D photo crystal just by uploading it. 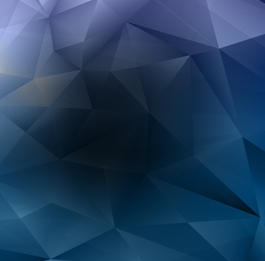 You’ll just need to select the orientation and text and then chill, your memories will be delivered to you in a beautiful 3D crystal. The 2D night light is laser etched and is one of the finest gifts that will always be remembered by your loved ones. You just need to upload the photo that you want to put in this night light and cherish those memories for life. 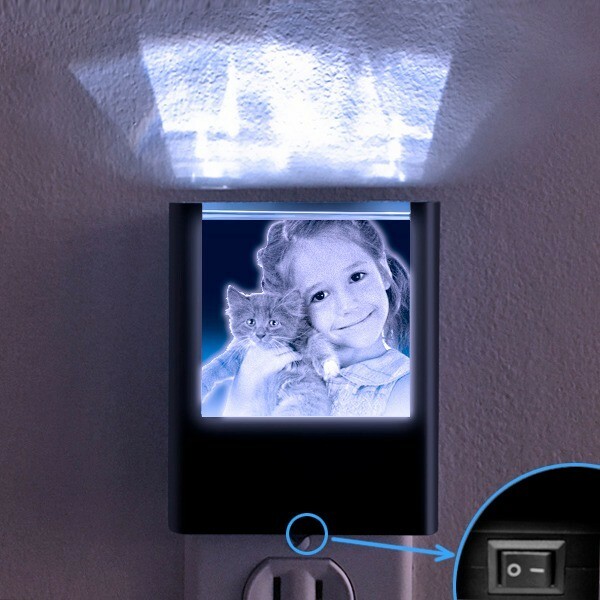 The best thing about this 2D night light is that it has those LED lights that will last for decades so that you don’t need to worry about them. Now your loved one can carry your memories with an oval or square necklace or round keychain. Not interested in these then try this Wine stopper which can be mounted on a wine bottle so to make a perfect gift for a housewarming party. Grab some of the best models for a housewarming party from 3D innovation and craft frame them according to your needs. Your loved ones are always going to keep your lovely memories with them.